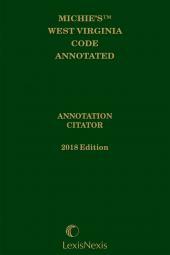 Current Shepard's citation information for cases appearing in the Michie's West Virginia Code Annotated, so you can see how a case was subsequently treated and make sure it is still good law. Price displayed is for customers residing in-state only. Out-of-state customers please call 1-800-223-1940 for more information. 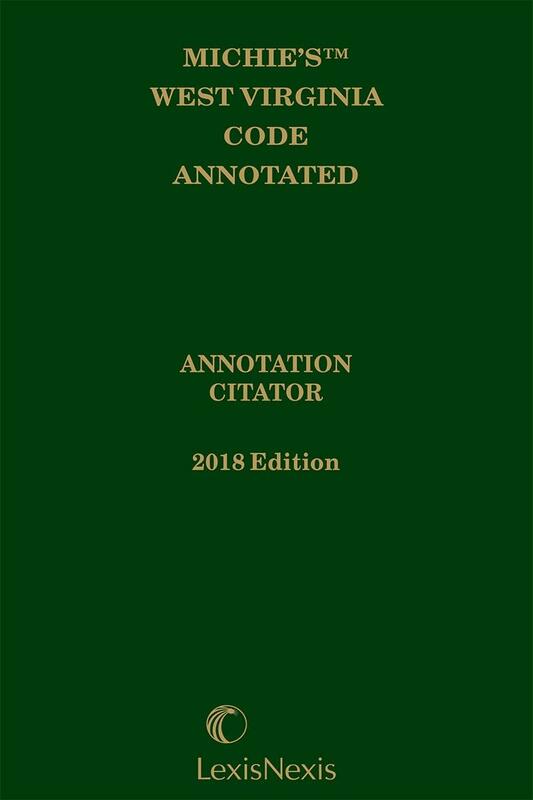 The West Virginia Code Citator provides up-to-date and accurate case history on each case appearing in our Michie’s West Virginia Code Annotated. 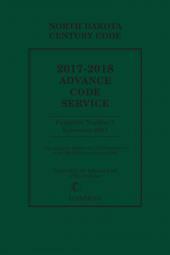 Compiled by our expert editorial team and the Shepard’s Citations group, this annually updated publication is an intuitively organized companion to the Code. 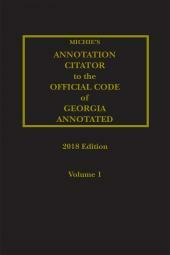 Using the Citator and Shepard’s, a cornerstone of the legal profession for over 100 years, you can find additional supporting authority, including citations from decisions of West Virginia courts, the U.S. and West Virginia Supreme Courts, state and Federal appeals courts, as well as secondary sources including law reviews and annotations. Shepard’s citations allow you to see the entire progression of opinions and citations with editorial treatments (e.g., explained or distinguished) so you can develop a more thorough analysis of your case. 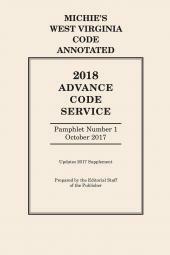 Be sure your case is still good law and get the most out of your Michie’s West Virginia Code Annotated, the official compilation of West Virginia statutes available exclusively from LexisNexis, by using Shepard’s time-tested, reliable legal analysis to check the current status of your authority, only from LexisNexis.